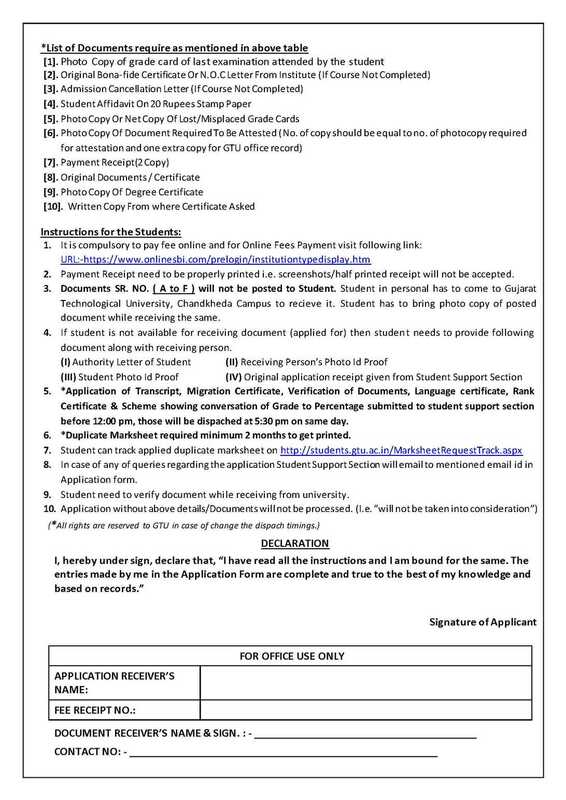 Can you tell me how can I get the Migration Certificate Application Form from the official website of Gujarat Technological University? 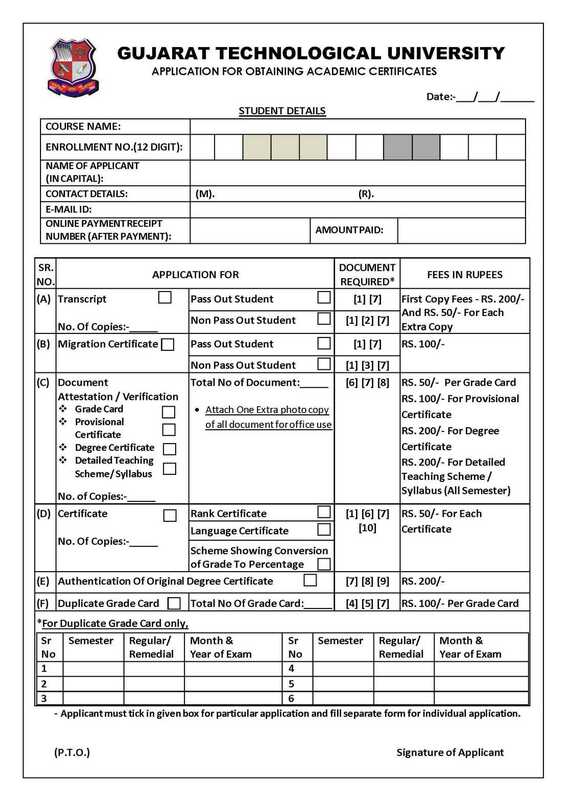 Hallo,i want to fill migration​ certificate online,so suggest me what can i do. I got admission in D2D at MSU . Migration Certificate is require or not ? Yes required, I am also admission in MSU.